We handle all types of steroid criminal defense issues and cases in from the distribution of steroids to buying anabolic steroids to buying and selling human growth hormones (HGH) . We have handled major steroid drug distribution cases as well as successfully defended illegal steroid manufacturing and distribution steroid houses. Wise Laws has federal criminal defense lawyers who specialize in steroid defense cases ranging from minor possession to large-scale steroid distribution rings. Our experience includes federal drug cases of all types form steroids to meth to cocaine but he spends a lot of time practicing with cases dealing in the realm of performance enhancing substances and anabolic steroids as well SERMs, SARMS, Sermorelin Acetate, GHRP-6, GHRP-2, IGF-1 LR3, Pramipexole HCL, Isotretinoin, Tamoxifen Citrate, Clomiphine Citrate, AROMATASE INHIBITORS, Anastrozole, Letrozole, Exemestane, GW-501516, BETA AGONISTS, Liothyronine Sodium, Clenbuterol HCL, 5-ALPHA REDUCTASE BLOCKERS, Finasteride, ENZYME INHIBITORS, Sildenafil Citrate, Tadalafil Citrate. Steroid distribution / selling cases raise unique questions, issues, laws, and approaches that other types of drug cases do not raise. 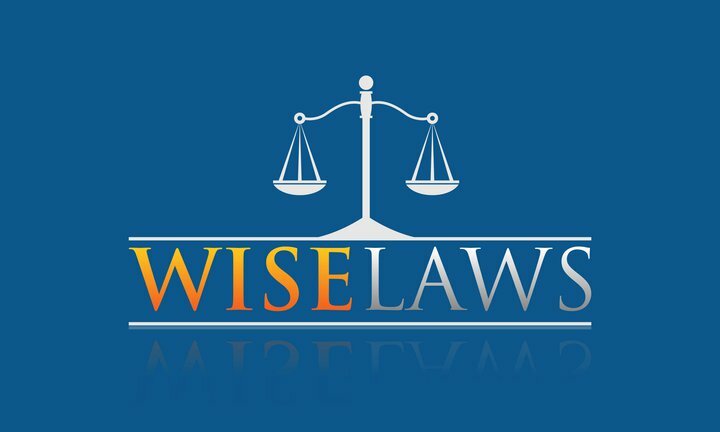 Wise Laws federal criminal defense lawyers have a distinct knowledge of those unique features and it is what separates them from other criminal defense attorneys that handle steroid and HGH distribution and manufacturing cases as if they were normal drug cases. Not every criminal defense lawyer can offer the experience and knowledge to defend you in a steroid selling, manufacturing and distribution case with steroid charges. The main difference from being charged with anabolic steroid possession versus being charged with possession of anabolic steroids with intent to distribute steroids can be the difference from getting probation compared to many years in jail or prison. With general drugs like cocaine and weed, it is easy to determine the use for personal versus selling based upon the weight amount, but steroid users do not follow the same sets of weights that those users do, so many steroid users get charged with selling rather than simple possession. Steroid possession of what seems like large quantity of HGH and or anabolic steroid allows the prosecutors to determine that you were engaging in distribution and selling steroids as well when the reality it may have been just personal use. This is a mistake that can be pointed out by an experienced defense attorney regards steroid cases. Steroid users purchase in large amounts as opposed to cocaine users. 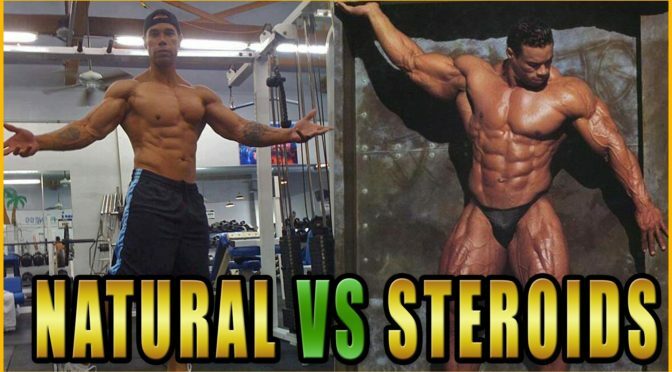 This pertains to other chemicals besides steroids such as SERMs, SARMS, Sermorelin Acetate, GHRP-6, GHRP-2, IGF-1 LR3, Pramipexole HCL, Isotretinoin, Tamoxifen Citrate, Clomiphine Citrate, AROMATASE INHIBITORS, Anastrozole, Letrozole, Exemestane, GW-501516, BETA AGONISTS, Liothyronine Sodium, Clenbuterol HCL, 5-ALPHA REDUCTASE BLOCKERS, Finasteride, ENZYME INHIBITORS, Sildenafil Citrate, Tadalafil Citrate (research chemicals). Many lawyers believe that, under the Federal Sentencing Guidelines for steroid cases, there is not much room for the defense lawyer to advocate for his client that is charged with steroid distribution. These ineffective steroid defense lawyers approach sentencing in federal court, not as an opportunity to affect the outcome in a positive way for his client; but, rather, as an exercise in arithmetic. Their approach goes no further than to explain the sentencing guideline calculation to the client. Nothing could be less helpful to the defendant in a steroid distribution case. What Federal Penalties Will I Face In A Steroid Distribution Case? What State Penalties Will I Face For Steroid Distribution? As either a misdemeanor or felony, and one may face jail time of up to 2 years if in a state where steroid possession is deemed a felony. A fine will usually be assessed in states that list steroids as a misdemeanor. The distribution and sale of steroids is a felony in every state, and in some states, the penalty for the sale of steroids can be up to 7 years in prison according to law.